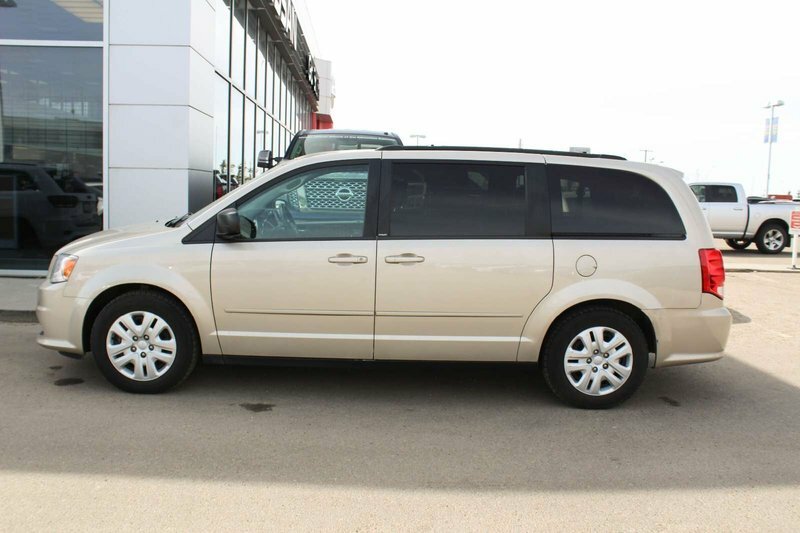 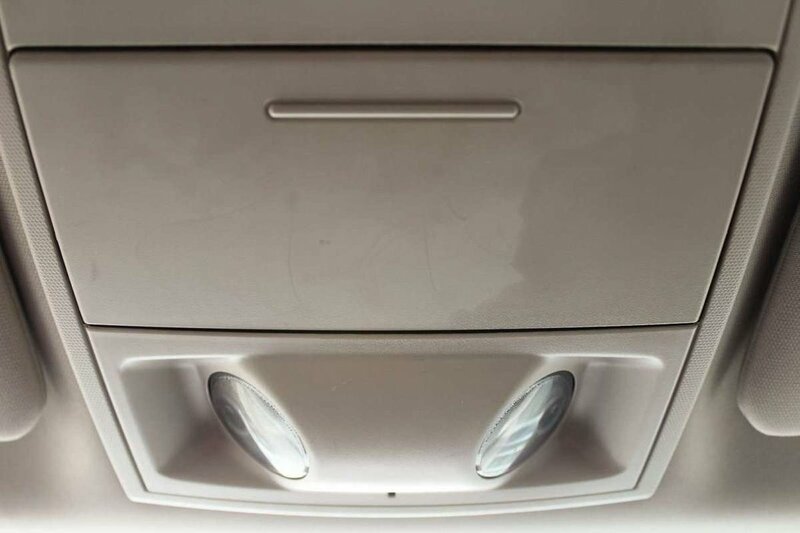 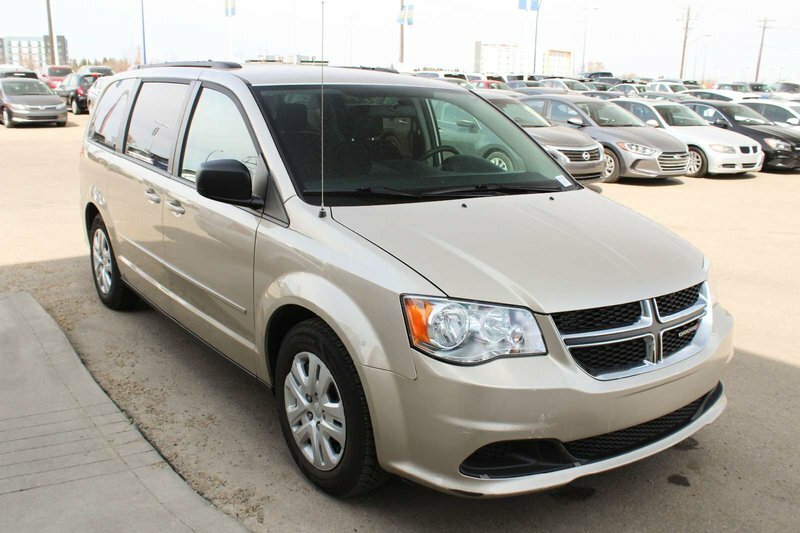 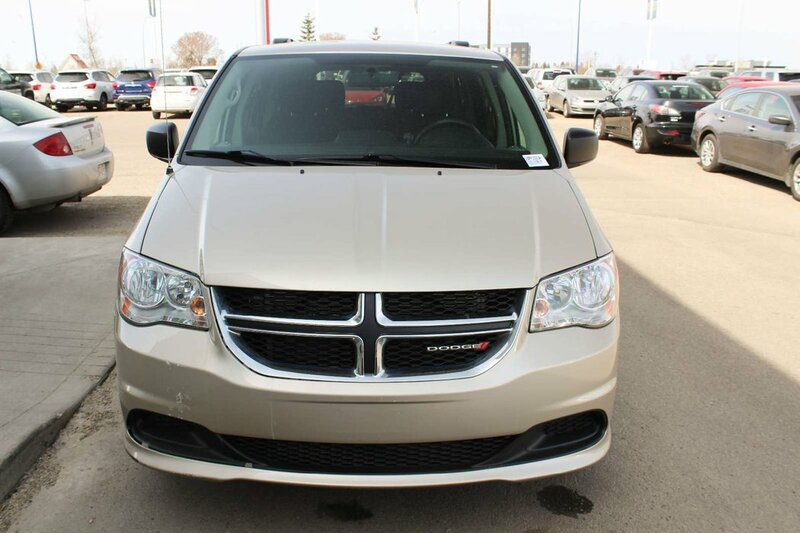 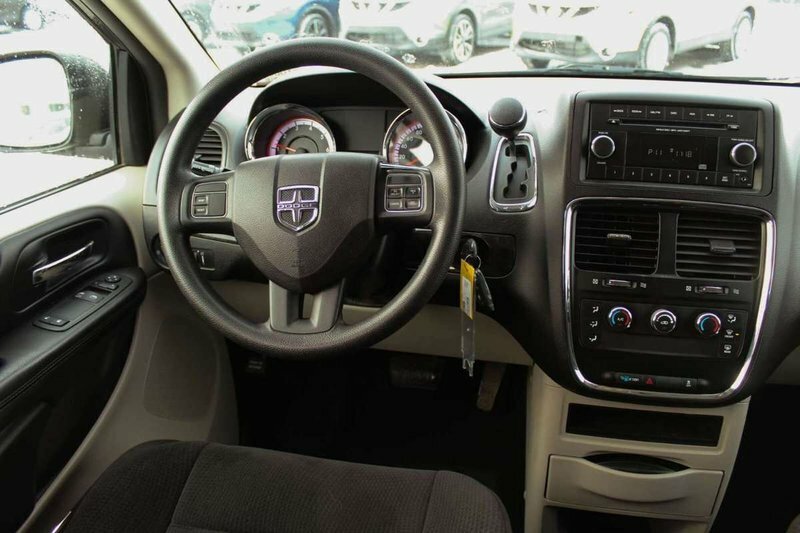 Because your family is important to us, our One-Owner 2014 Dodge Grand Caravan SE shown in Cashmere Pearl Coat has been meticulously built to meet your needs. 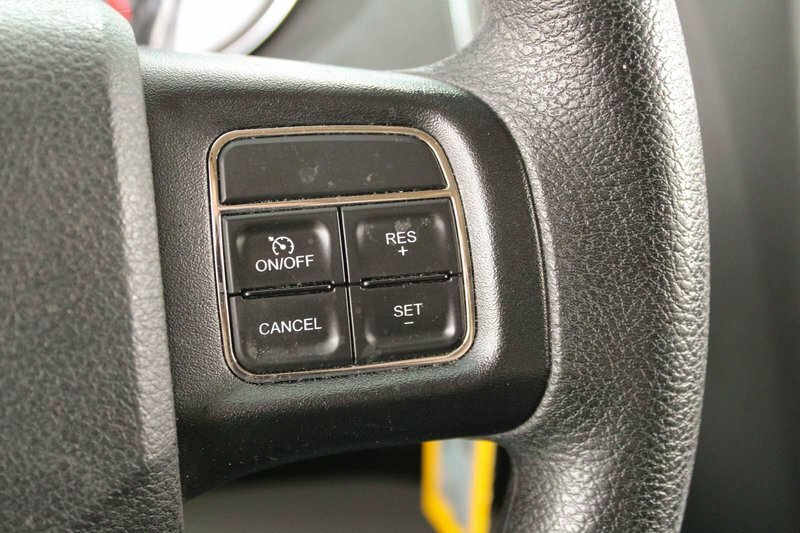 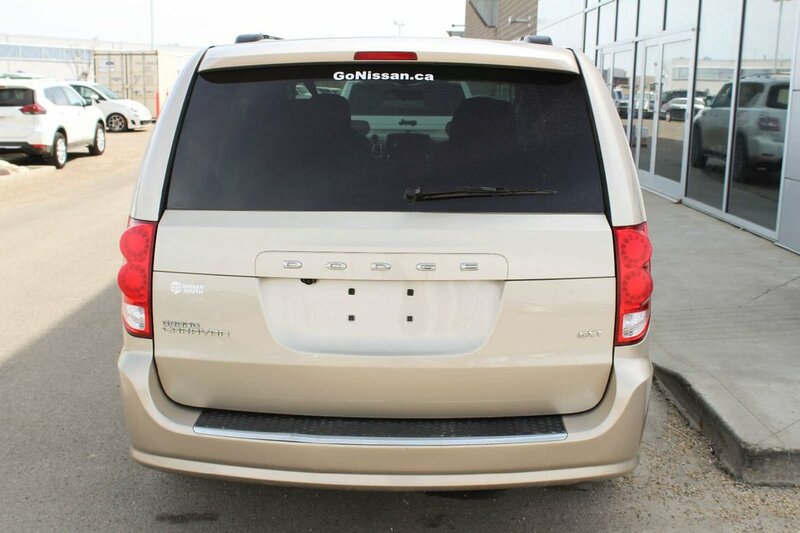 Powered by a proven Pentastar 3.6 Litre V6 that produces an incredible 283hp while connected to a smooth shifting 6 Speed Automatic transmission that offers a second overdrive to enhance fuel efficiency. 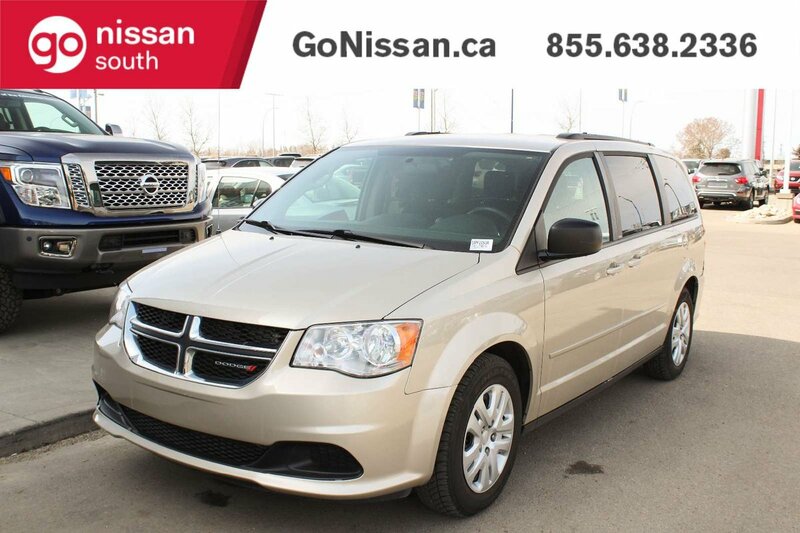 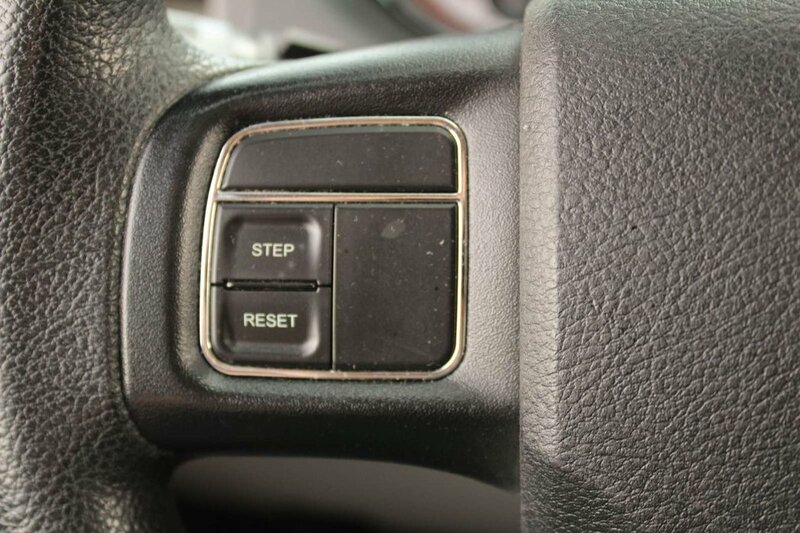 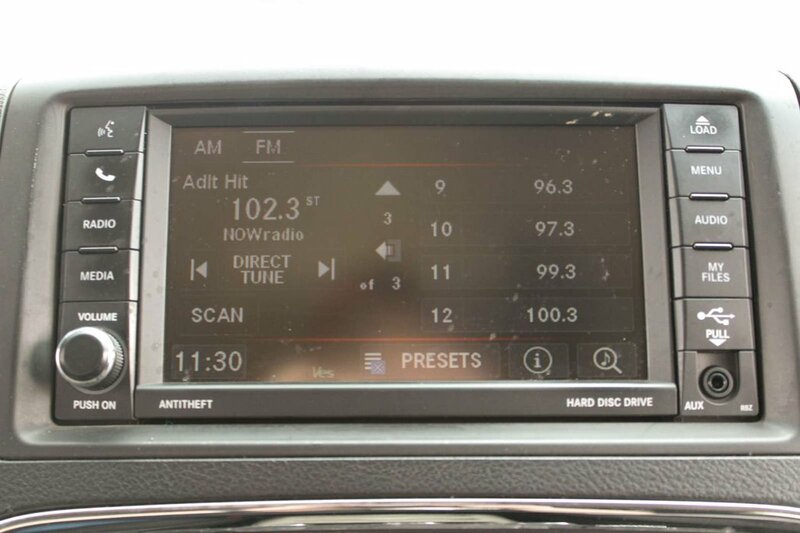 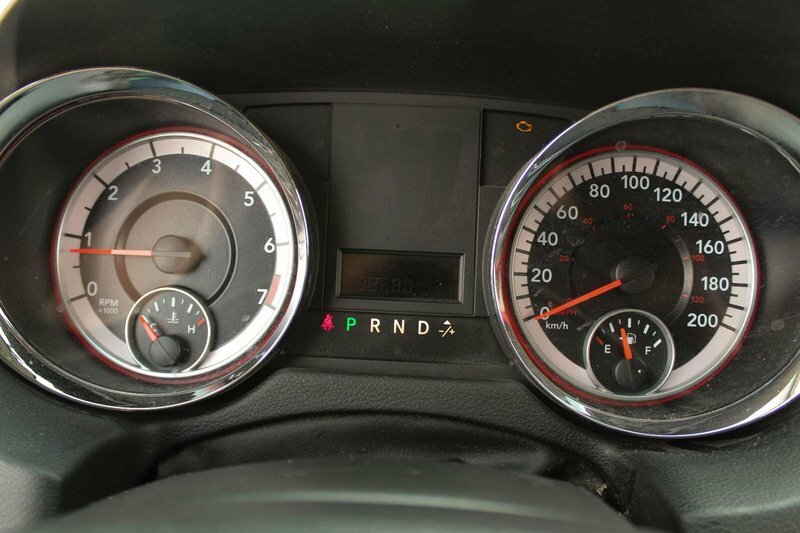 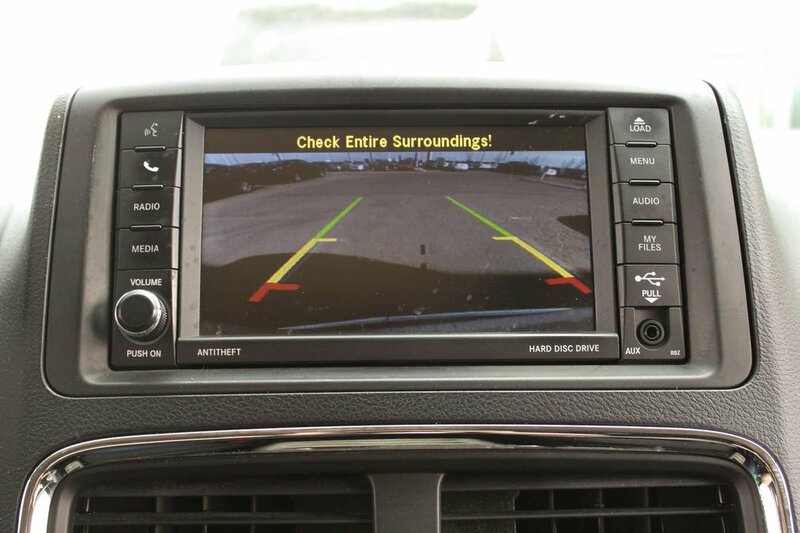 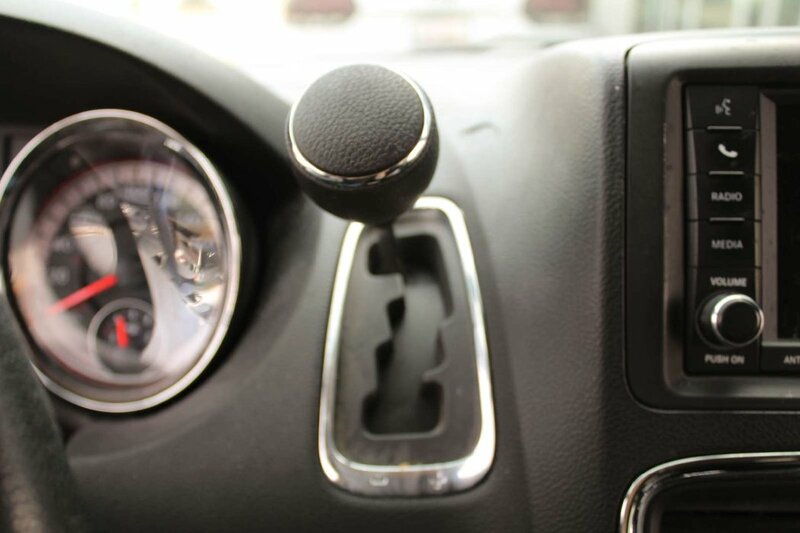 Our Front Wheel Drive Grand Caravan rewards its owners with over 9.4L/100km on the open road. 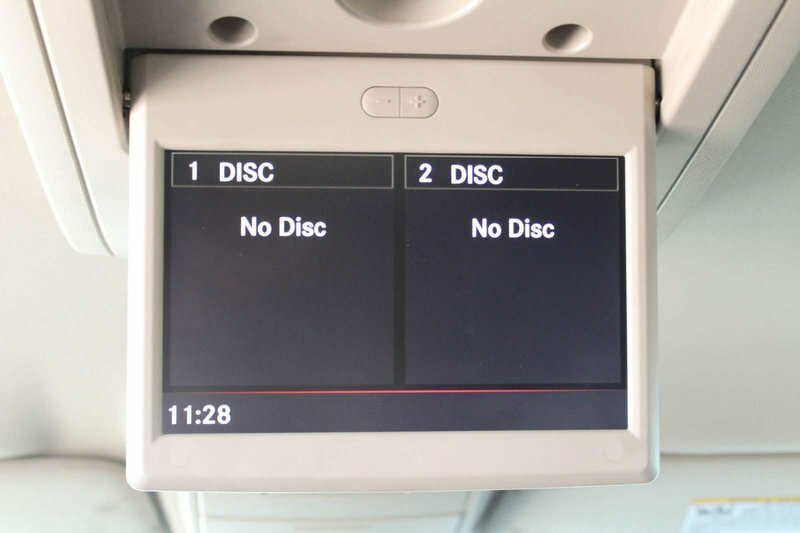 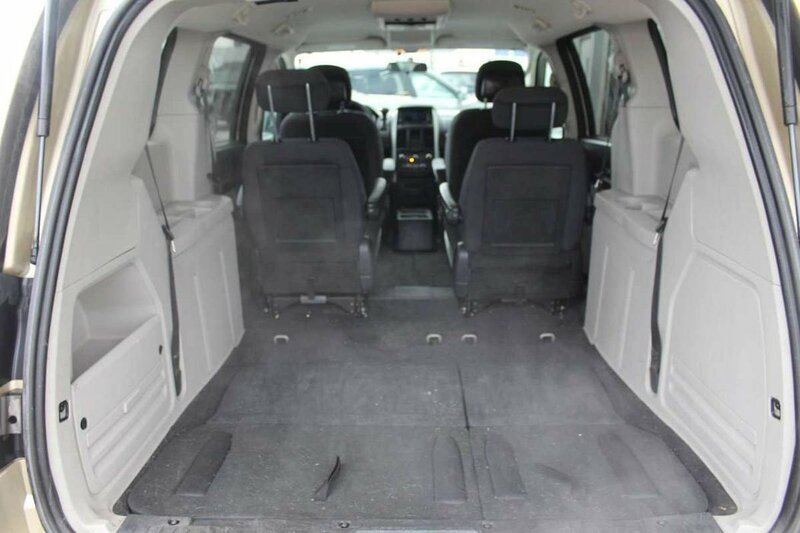 The needs of the family may be a simple trip to school or getting all the gear to the game, either way, you will appreciate the soft-touch materials in the roomy and well-built cabin of the SE. 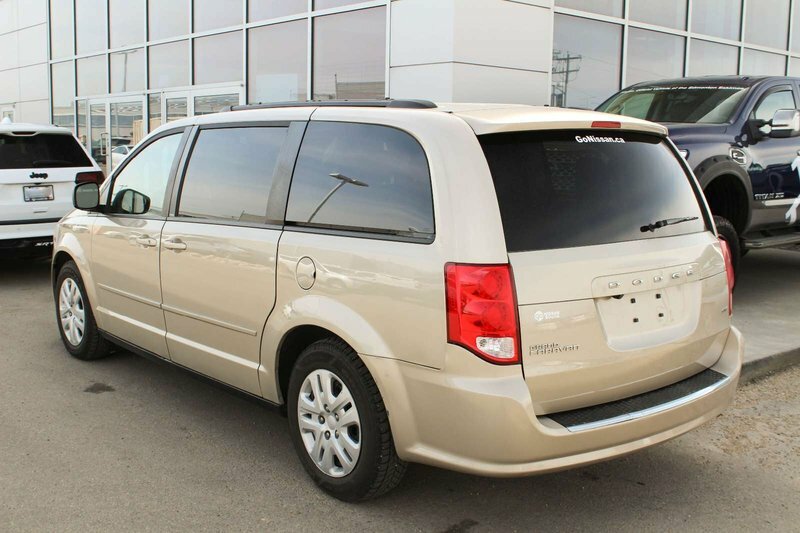 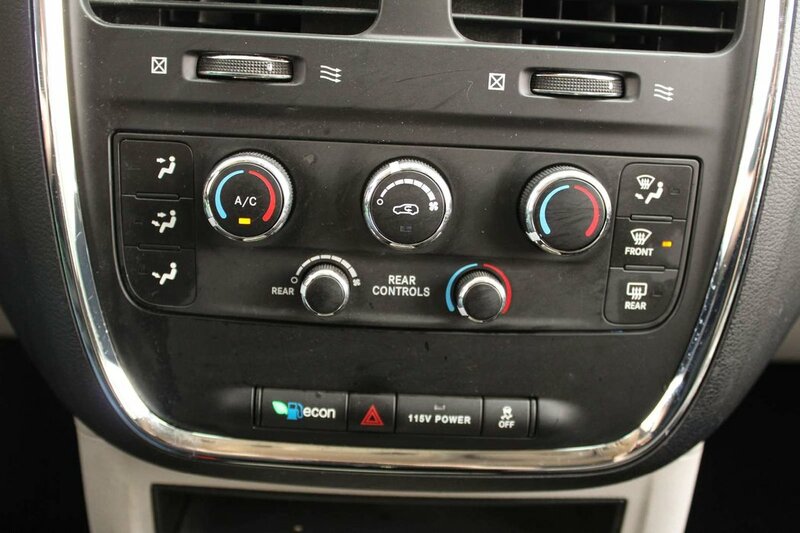 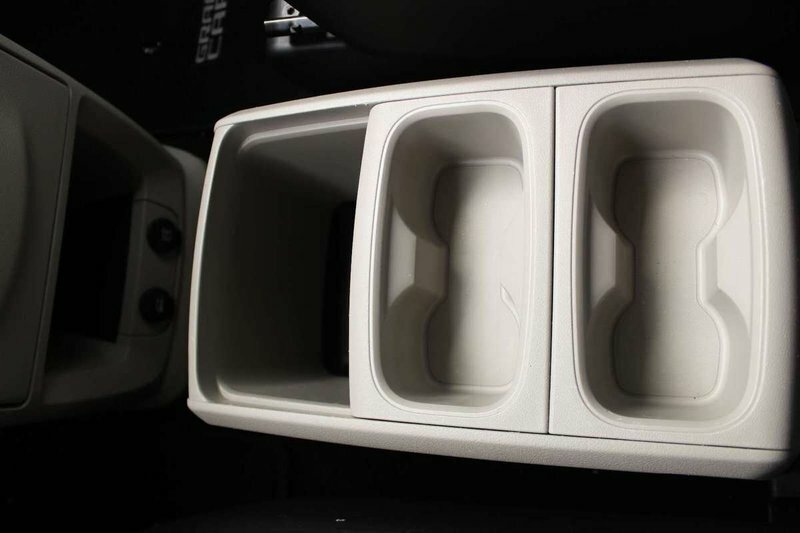 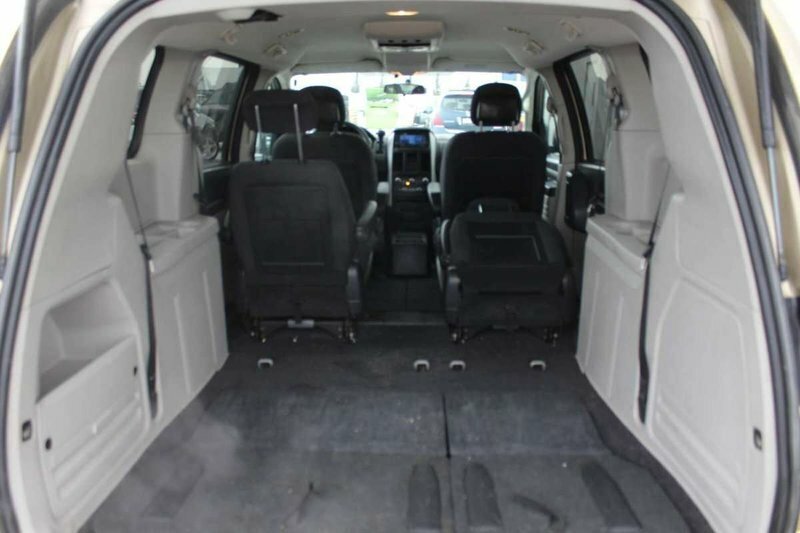 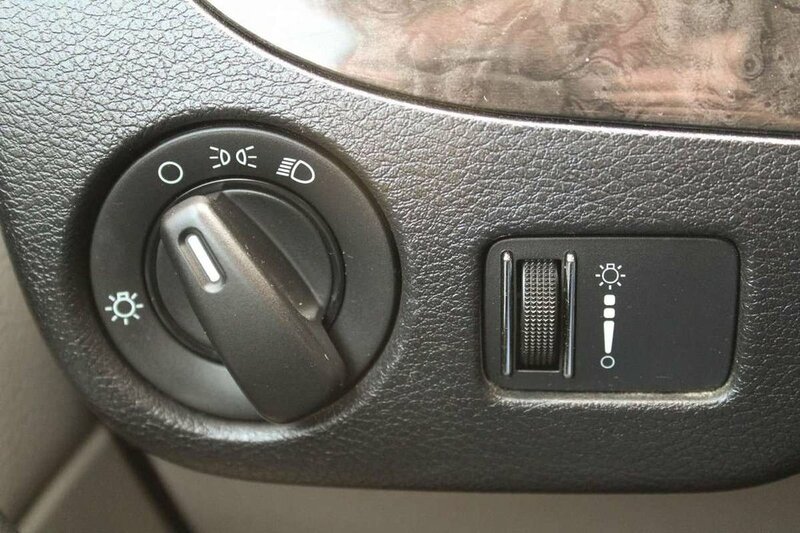 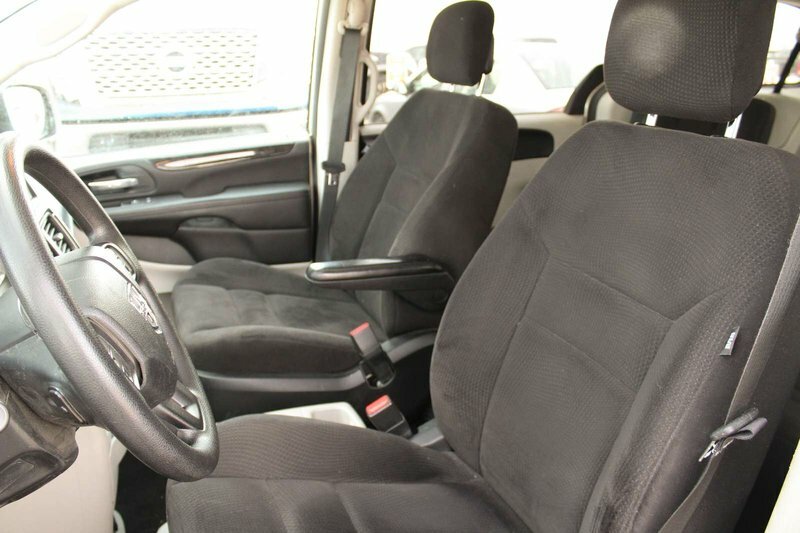 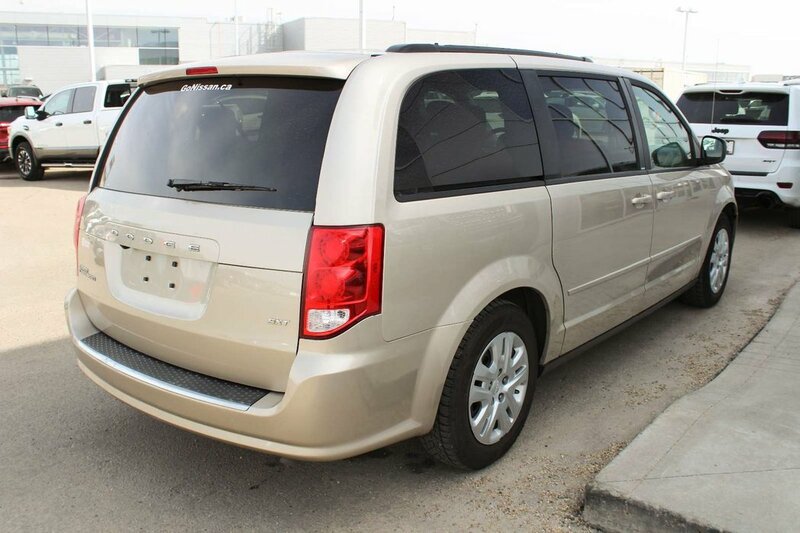 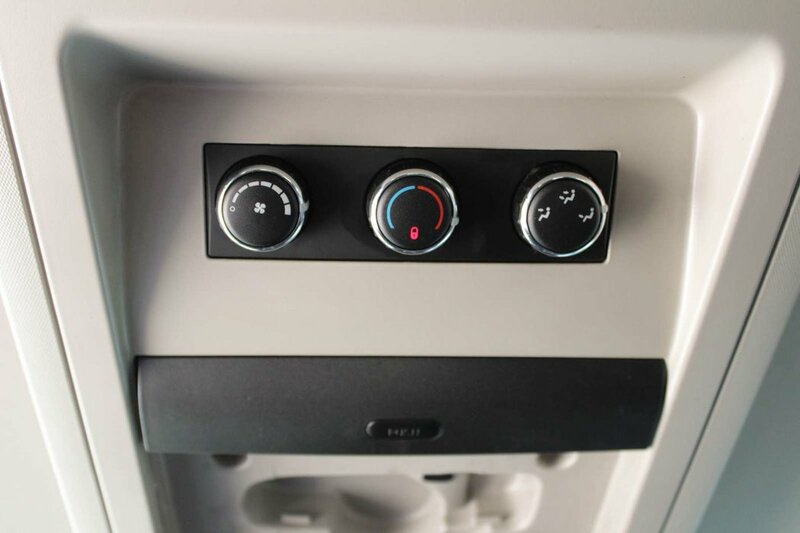 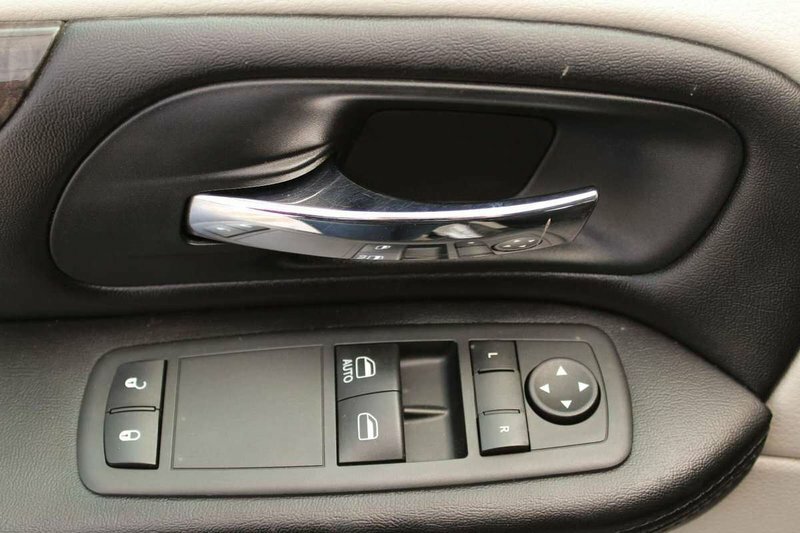 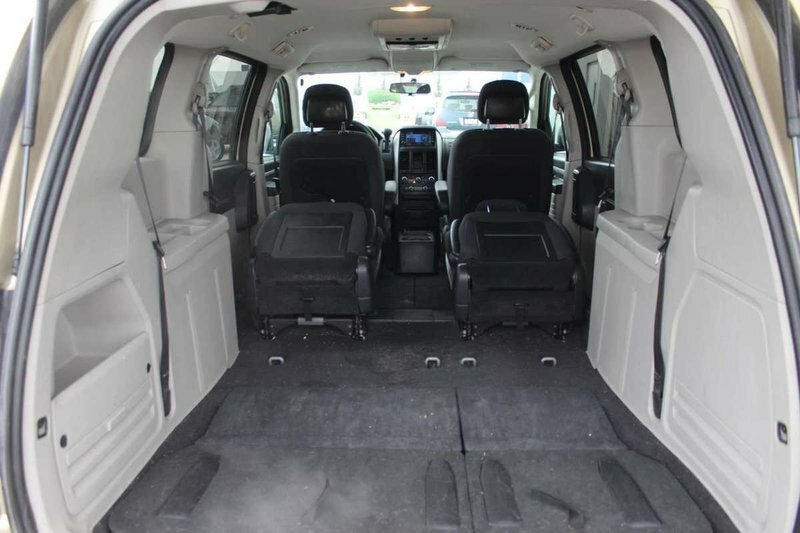 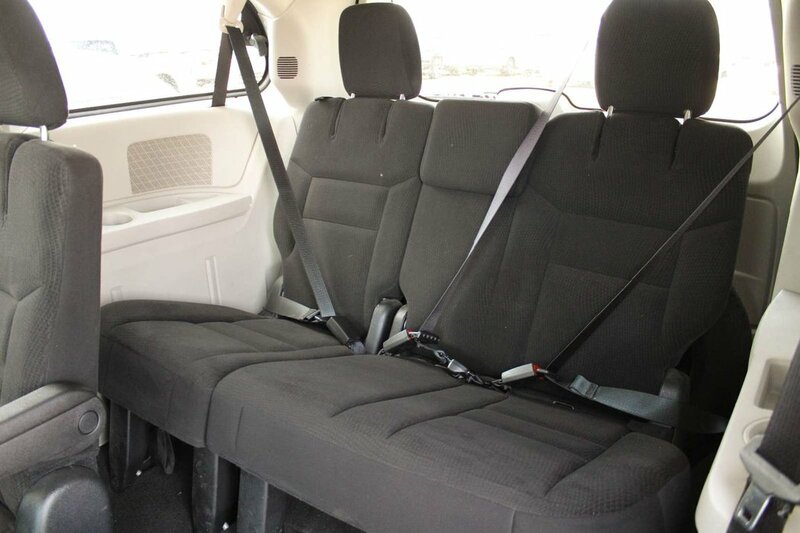 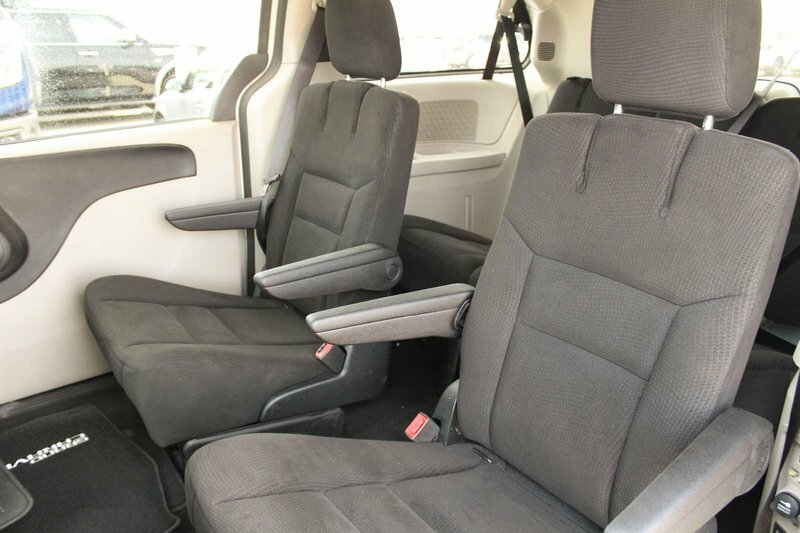 Versatile seating and cargo bay configurations along with heated mirrors, a front floor console, and tri-zone air-conditioning are essential conveniences for the daily routine.The best-selling minivan of all time, it's adaptable, practical and ready!